A new-build facility, the Pavelló de la Mar Bella (La Mar Bella Pavilion) was designed by the architects Manuel Rui Sánchez and Xavier Vendrell and is located right next to the natural beach in the Poble Nou district of Barcelona. The sports complex basically comprises two main facilities: the pavilion, which is a rectangular building with a multi-purpose sports court and a range of services, and the adjacent athletics track and field. 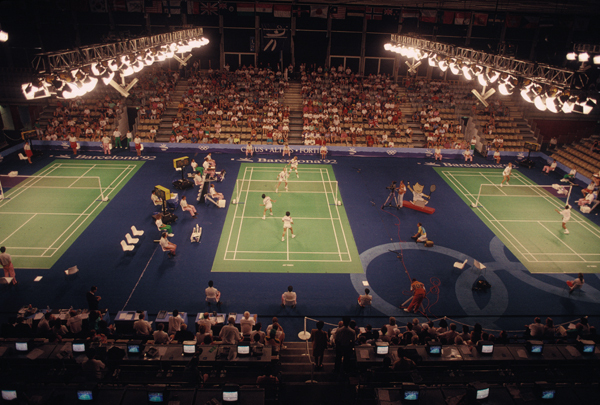 It opened in May 1992 to host the City of Barcelona International Badminton Tournament. This allowed the facilities and staff to be tested prior to holding the entire Olympic badminton competition there. 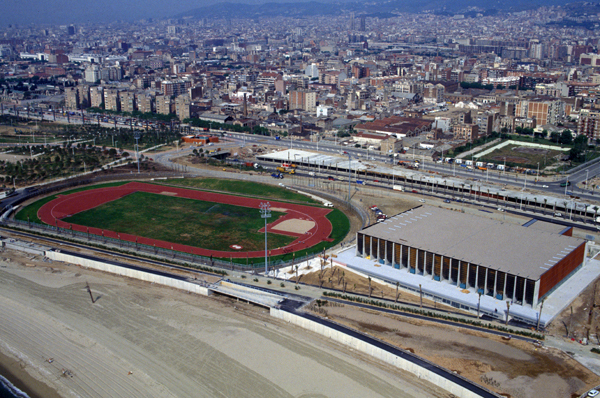 Even though it has a standard 1,000-spectator capacity, for the Barcelona’92 Olympic Games the capacity was temporarily increased to accommodate 4,000 spectators. 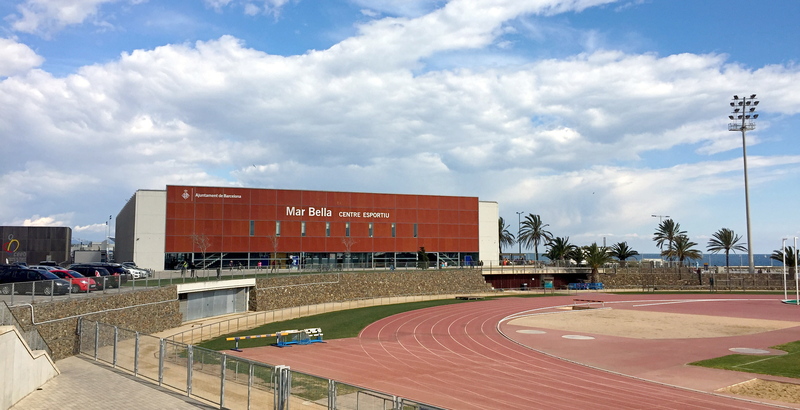 Since 2012, the La Mar Bella sports complex has been the headquarters of the Barcelona School Sports Council. 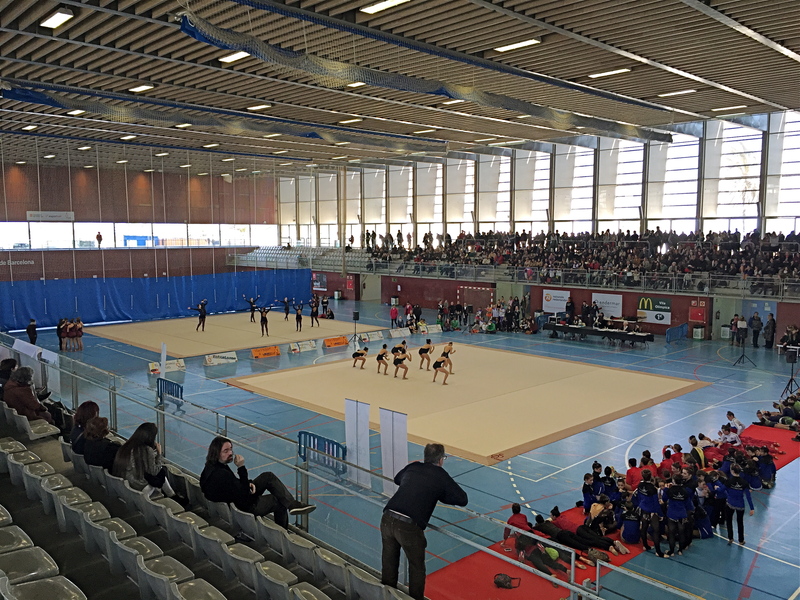 Many competitions and finals of children’s and youth’s sports disciplines are held there. For adults, it is the usual venue for a number of federated sports, such as athletics, rugby, taekwondo and the triathlon. 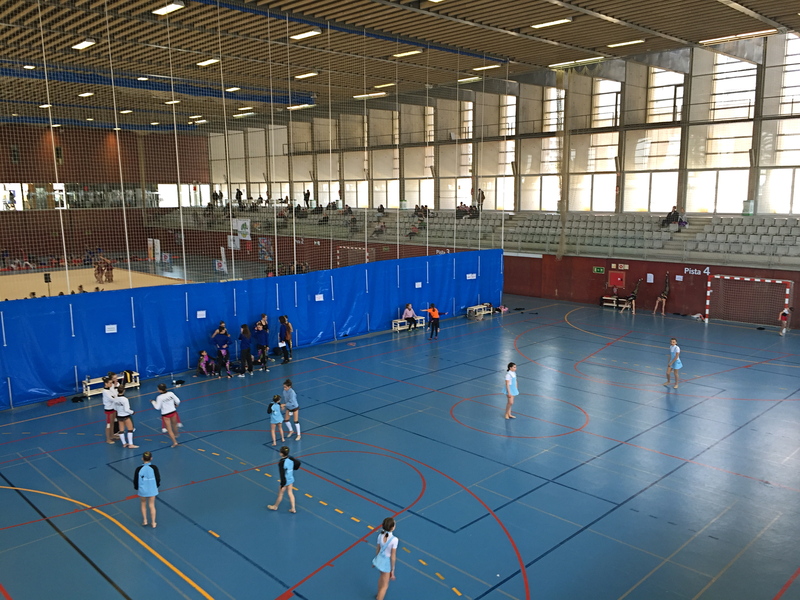 For many years, it has been the venue for the physical tests of the Government of Catalonia’s police and firefighters. 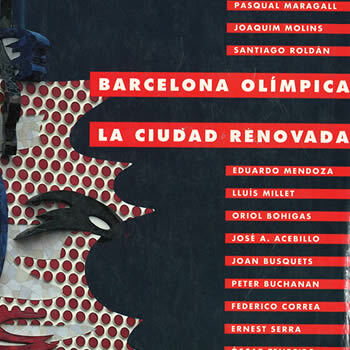 In the Municipal Contemporary Archive, you can consult the administrative and management documentation generated on this topic by the Organising Committee Barcelona’92, SA (COOB’92), Holding Olímpic SA (HOLSA), Anella Olímpica de Montjuïc SA (AOMSA) (Olympic ring), Vila Olímpica SA (VOSA) (Olympic village) and the Institut Municipal de Promoció Urbanística SA (IMPUSA) (municipal Institute of urban development). If you need further information on the collection, read the collection guide. 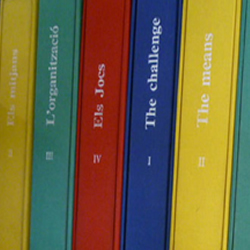 In the libraries of the study centres of the Barcelona Olympic Foundation (FBO) and the Autonomous University of Barcelona (UAB) you can find the selection of listed documents and other bibliographic materials on the subject. If you are interested in knowing more about our Olympic collection, you can consult the Union Catalogue of Catalan Universities (UAB collection) or contact us by e-mail (FBO collection). If you are interested in images of the Olympic and Paralympic Games of Barcelona’92, the Image Service of the Olympic Foundation of Barcelona will help you identify the images that satisfy your needs. 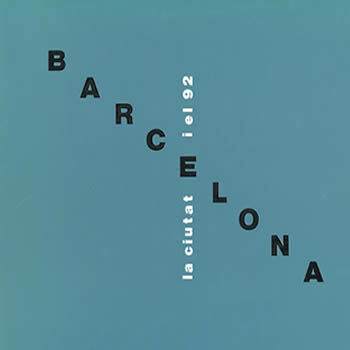 The Foundation manages the official image archive of the Barcelona’92 Games. 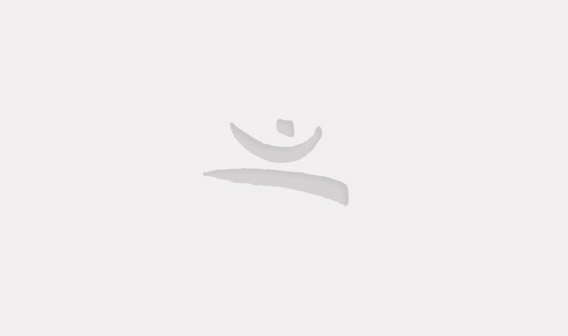 You can contact them by email to request more information about the services provided and the collection of images. In this page, we offer a selection of images on the event.